In addition to baseball and softball, as a parent or guardian, you have many choices when it comes to youth activities for the child or children in your care. So, why play baseball and softball? Baseball and softball require active use of the mind and body. 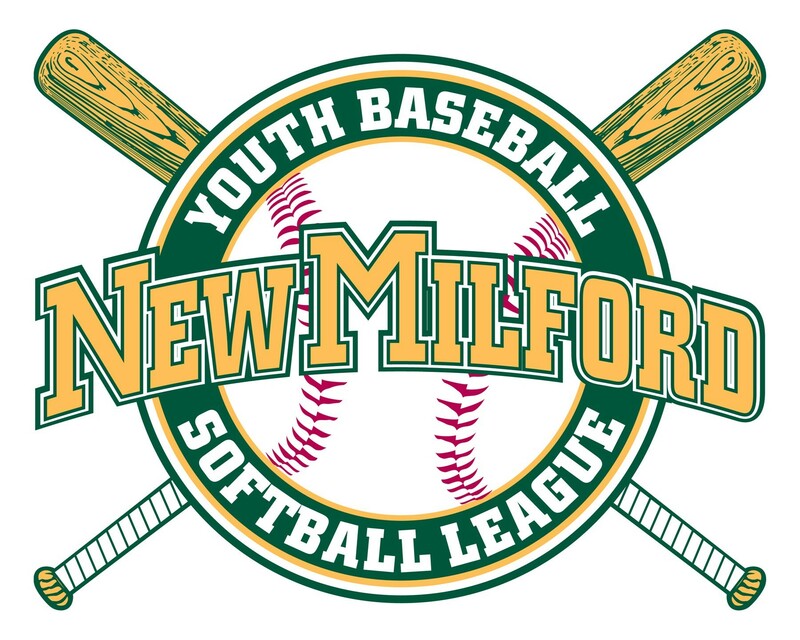 There’s a lot to learn in baseball and softball and NMYBBSB has a system of divisions that allows for an easy introduction and increased challenges as players get older. Unlike most sports, in baseball and softball, “smarts” is often just as beneficial as natural athletic ability. For example, base running requires understanding the game just as much as it requires speed. Baseball and softball have a lot of variety. There is literally something for everyone in baseball and softball. Some young athletes will excel at all aspects of the sport, while others find success in fielding, hitting or base running. Breaking down further, all of the positions are truly unique. A player with speed and good hand-eye coordination might gravitate to an outfield position while a player with a strong arm and a solid understanding of the game might settle in as a catcher. Any activity has a certain amount of risk, but youth baseball and softball have a well-deserved reputation of being safe sports. Current youth rules eliminate purposeful player-to-player contact. And, current bat rules reduce the exit velocity of batted balls and further reduce the chance of injury. While all sports are encouraged, baseball and softball rank in as safer than basketball, soccer, lacrosse, hockey, and football. Baseball and softball are great exercise that players of all ability levels can participate in. There’s a lot of running in baseball and softball, but there are also a lot of breaks. There is a lot of throwing in baseball and softball, but there’s a mix of long and short throws to be made. Players don’t have to be quintessential natural athletes to participate and have fun playing baseball and softball. Baseball and softball require focus. It’s often said that hitting a pitched baseball with a bat is the hardest thing to do in sports. It requires a tremendous amount of practice and focus. Some might say sinking a hole in one in golf is harder, but the difference is no one expects you to get a hole in one. You are expected, to some degree, to hit the baseball. But, what players will learn is that baseball and softball are games of failures. They might expect to hit the ball every time they swing, but they will learn that even the best pros typically only get on base via a hit about 30% of the time. That means they “failed” 70% of the time. Like life, the desired outcome is not guaranteed in baseball and softball. Baseball and softball are true team sports. They will meet new friends. Their teammates will be close in age but most likely from a different class and maybe even a different grade. This will expand their circle of friends and improve their social skills. Baseball and softball require working and communicating with others. Best of all, baseball and softball take place outdoors with sun and fresh air replacing electronics and couches.